I love Wendy’s! My dad took me there when I was a kid. At the time they still the taco bar. (Does anyone remember that?) Then when I was 12 or 13, I had my first Wendy’s hamburger. I got their Jr. Bacon Cheeseburger, and I was in love! To this day I still order this along with fries, and I never leave without a Jr. Frosty (chocolate flavor of course). This fall you and I can have our Jr. Frosty and eat it too, while helping to benefit a great cause, the Dave Thomas Foundation for Adoption®. In 1990, Wendy’s founder, Dave Thomas accepted an invitation from President George H.W. Bush to be the spokesman for a national adoption awareness campaign. After two years, the foundation was started. 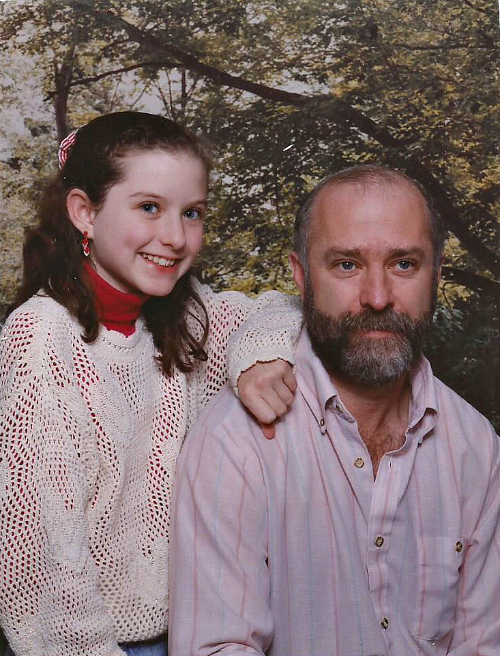 The goal of the Dave Thomas Foundation for Adoption® is to help children in foster care get adopted. Did you know there are more than 100,000 children in foster care who are awaiting adoption? Dave Thomas said that foster children are not “someone else’s responsibility. They are our responsibility.” As there are foster children in every community throughout America, I believe he was correct. While there are a lot of great foster parent’s out there, nothing compares with having a permanent, stable home environment. In fact, my neighbors actually have 3 teenage boys who were adopted out of foster care, and I know the boys are happy to be part of this loving family. Since its founding, the Dave Thomas Foundation for Adoption® and Wendy’s customers have helped 4,000+ children have found adoptive families, and this year Wendy’s® aims to give $10 million to The Dave Thomas Foundation for Adoption®, so they can continue this great work. You can help this great causing by purchasing a Wendy’s® Halloween Coupon Book for $1 at participating Wendy’s. Ninety cents of every $1 Halloween Coupon Book sold between September 13 and October 31, 2014 will benefit the Dave Thomas Foundation for Adoption®. 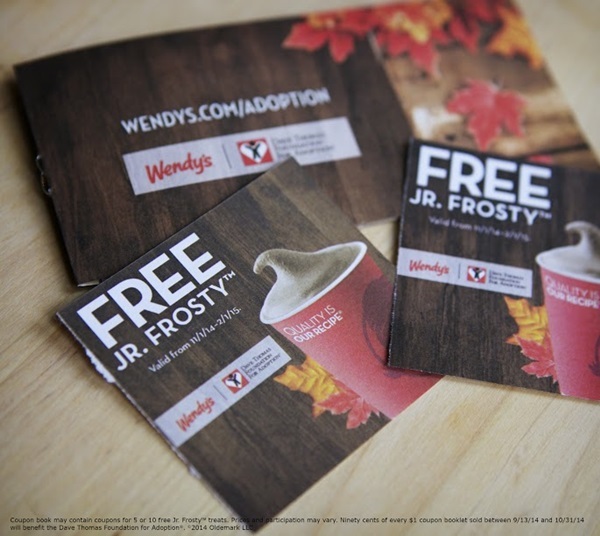 And you can use these coupons to get more delicious Jr. Frostys from November 1, 2014 till February 1, 2015, so it is a definitely a win-win.